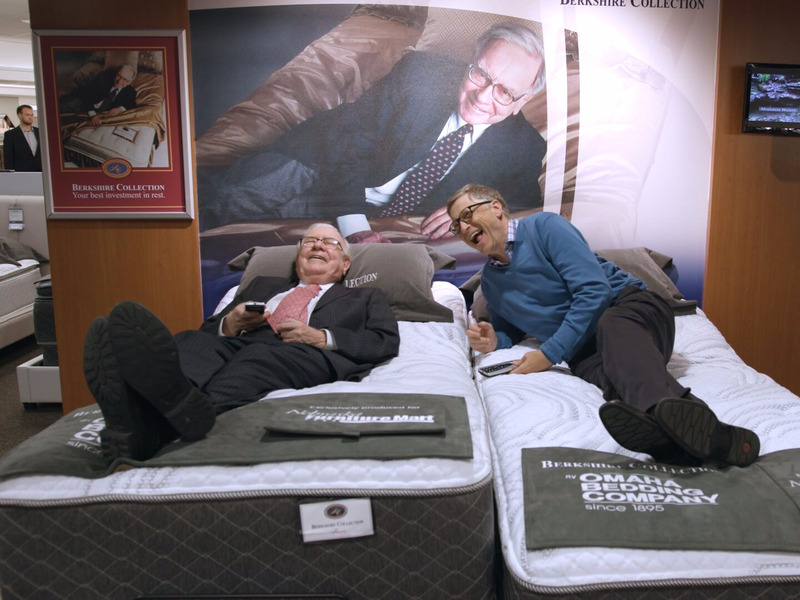 Bill Gates and Warren Buffett have been best friends for 27 years. Initially, they weren’t interested in meeting each other – but they hit it off right away. They have partnered on political and philanthropic ventures, mentored each other, and had lots of laughs. Bill Gates and Warren Buffett are the second and fourth-wealthiest people on the planet. They also happen to be best friends. But when they met 27 years ago, it was grudgingly. Each one was surprised at how much they enjoyed talking to the other. Since then, they have been a tag team on political and philanthropic causes as well as mutual mentors. Plus, they love goofing off together. Below, we’ve collected the highlights of their relationship. 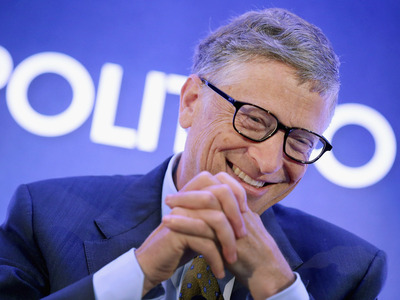 Bill Gates, 62 years old, is the second-richest person in the world. He’s the former CEO of Microsoft and the cofounder of the Bill and Melinda Gates foundation. 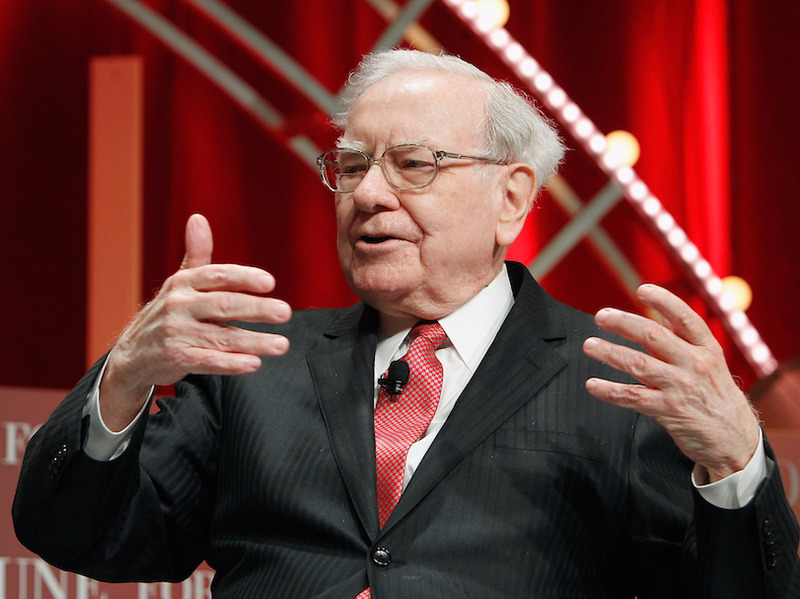 Warren Buffett, 87, is the fourth-richest person in the world. He’s a legendary investor and the CEO of Berkshire Hathaway. Gates’ and Buffett’s friendship dates back to July 5, 1991. Gates’ mother, Mary, had invited the late Meg Greenfield, a Washington Post editor, to her home. Greenfield was to bring her friend Buffett with her. Mary Gates pressed her son to join them — he didn’t want to take the day off work. “What were he and I supposed to talk about, P/E ratios?” Gates later wrote. The only reason he decided to come was because Greenfield was also bringing the late Post publisher Katharine Graham and he was interested in the Post’s history. Buffett didn’t particularly want to meet Gates, either. “While we’re driving down there, I said, ‘What the hell are we going to spend all day doing with these people? How long do we have to stay to be polite?” Buffett remembered years later. To the surprise of both men, they hit it off. Gates recalls being impressed by the questions Buffett asked him, like, “If you were building IBM from scratch, how would it look different?” And Gates told Buffett to buy stock in Intel and Microsoft. It was the beginning of a deep friendship and a mutual mentorship. Shortly after that first meeting, Gates asked Buffett for his favourite business book recommendation. 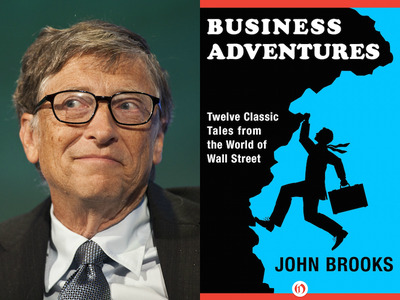 Buffett lent Gates his copy of “Business Adventures” by John Brooks. Today, it’s Gates’ favourite business book, too — and he still has Buffett’s copy. Both credit their tremendous success to their laser focus. Gates has written that he’s learned from Buffett how to manage his time by prioritising certain people and tasks. They have often joined forces for political and philanthropic causes. In 2010, Gates and Buffett, along with Gates’ wife, Melinda, started The Giving Pledge. Billionaires who sign up commit to giving away more than half their wealth. In fact, Buffett contributes part of his fortune to the Bill and Melinda Gates Foundation every year. In 2017, he donated $US2.42 billion of Berkshire Hathaway stock. In 2014, Gates and Buffett, along with Sheldon Adelson, published a New York Times op-ed pushing for immigration reform. The friends also have some odd pastimes. They participate in the newspaper-tossing challenge at the annual Berkshire Hathaway meeting. And they recently learned that they like trying out mattresses together. 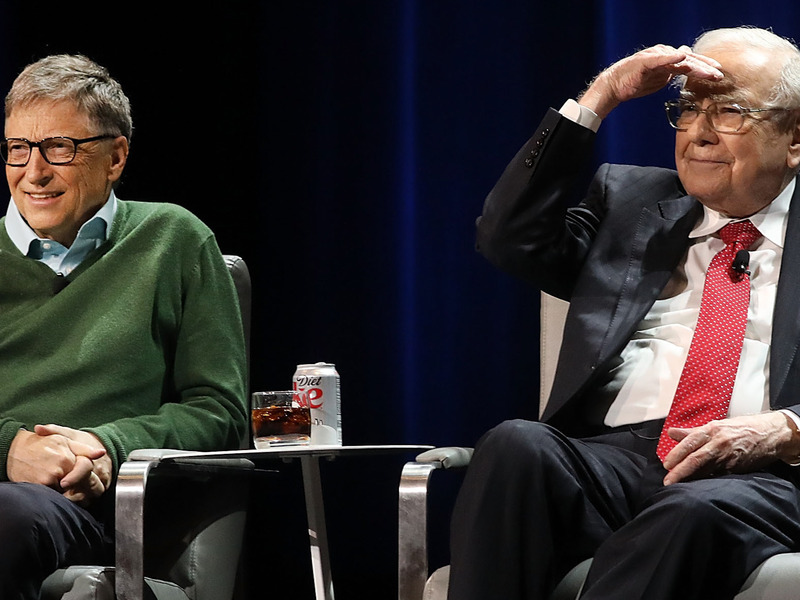 Gates has said Buffett’s number is one of just two he has on speed dial at the Bill and Melinda Gates foundation.